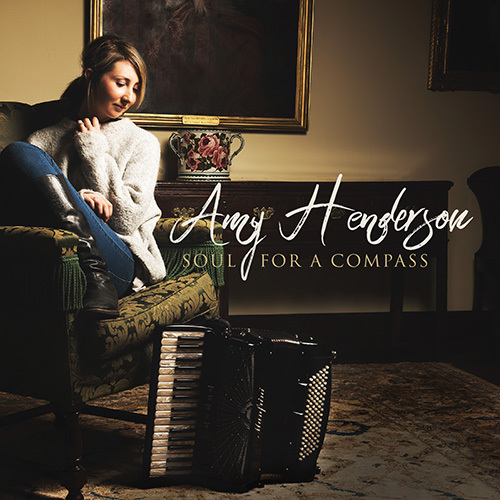 Soul for a Compass is the debut album from accordionist Amy Henderson. 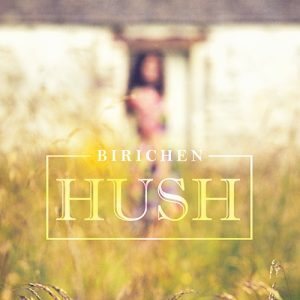 Inverness based, Amy is a respected music performer and tutor in the highlands where she teaches accordion and works on various community projects, as well as performing regularly throughout the Highlands and beyond. 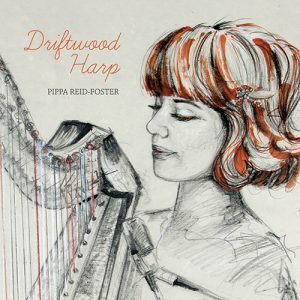 Soul for a Compass represents Amy’s musical journey to date, which has taken Amy from her Kiltarlity home to Plockton School of Music Excellance and University Newcastle folk degree. 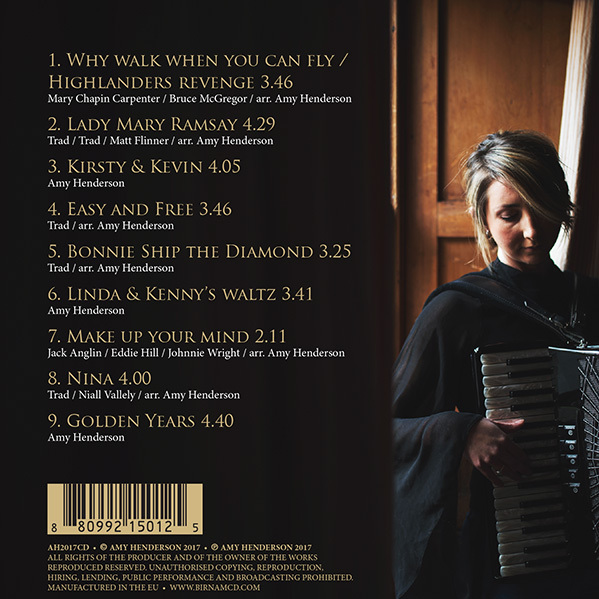 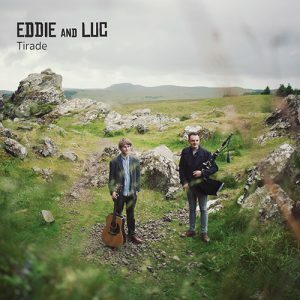 The album has a blend of traditional song, tunes and compositions and highlights Amy’s musical talents and her capabilities as one of the Highlands most accomplished accordion players.